Education isn’t something that only occurs in the classroom. Parents play the most important role in helping their children learn. By working in partnership with teachers, parents can make a real difference to their child’s experience of school. Everyone is invited to participate in hosting a trunk or coming to get a treat. Fundraising and t-shirt sales hosted by the PTP Booster Club all goes back into our school and our kids. We host a number of events throughout the year, buy materials and uniforms for our kids, buy materials for our teachers, we give out scholarships, we pay for speakers and for events to come to our school. EVERY SINGLE PENNY goes right back into our school and for our kids. 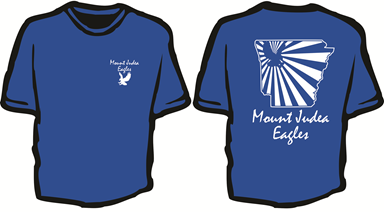 Mount Judea Eagle T-shirts for Sale Fall 2016!! Please bring your kids by to our Trunk or Treat for a fun & safe trick or treating experience all in one spot!! If you would like to have your own decorated trunk, tractor, wagon, bike, spot, etc, please contact Rainey Yeager (Parent Involvement Coordinator), Jodi Moenning(PTP President), or Charity Richardson (PTP Vice President) to let us know you are going to need a spot. 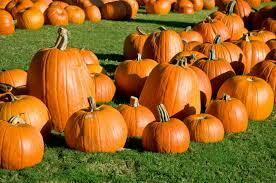 A Trunk or Treat is a Halloween event that will be hosted by the PTP. 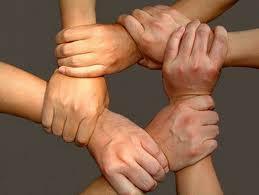 Many community groups will be participating as well. People will be gathered in the Mount Judea Elementary Parking lot with their vehicle trunks open and decorated. They will be passing out candy from their trunks. The event provides a family safe environment for trick or treaters. Thanks to all who donated for the cake walk and all who participated. 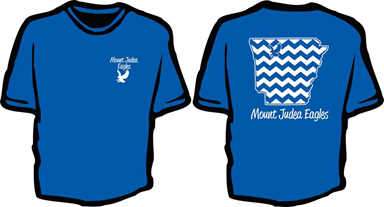 Thanks so much for your support for the Mount Judea Parent Teacher Partnership!!! The second order will be placed in November. You still have time to order yours. The first order will be in soon, in case you were waiting to see how they turned out! !